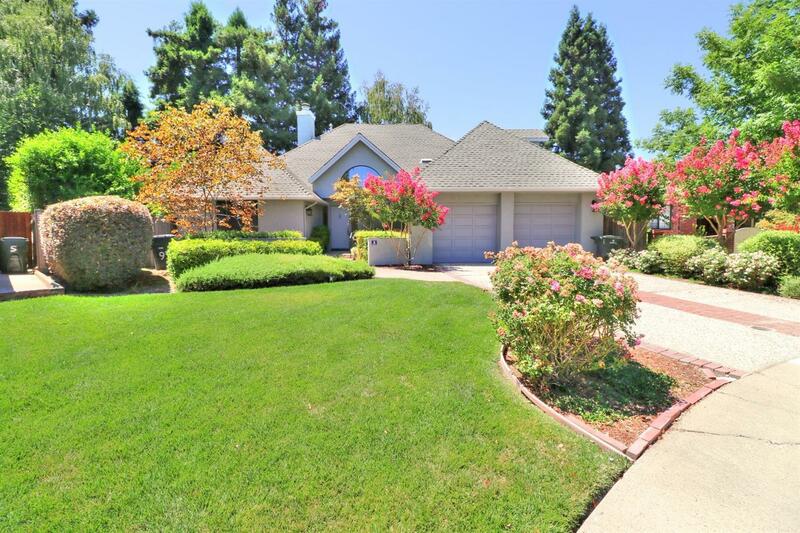 Lovely spacious custom home in Greenhaven on a wonderful cul-de-sac. Three bedrooms and two and a half bathrooms with a possible fourth bedroom currently being used as den. The master suite is located downstairs and has ample closet space. The home has a great layout and features a large kitchen with loads of storage. Delightful large secluded park-like back yard with lots of trees provide plenty of shade. This home is ready for you. Come see it today.